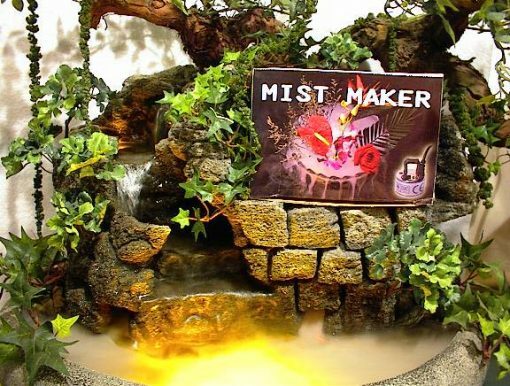 Our fogger, sometimes called a mister, can be featured in many of our fountains, as well as yours. It transforms your tabletop fountain into a misty, magical landscape. What a great way to accessorize a fountain. For indoor use only.